She just moved of out her London mansion! 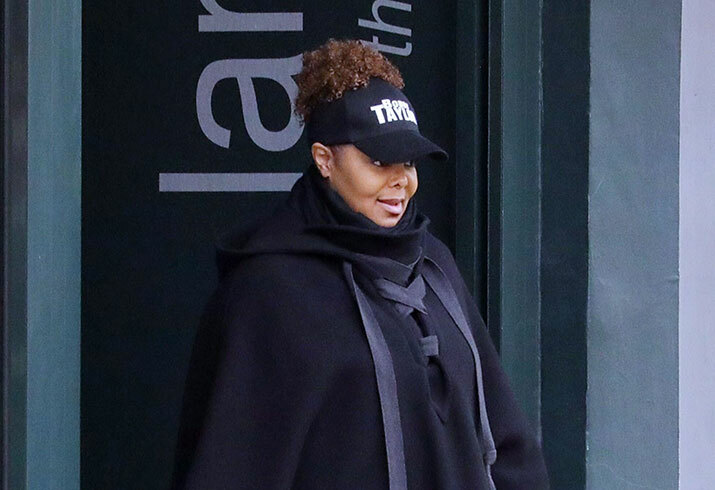 Janet Jackson appeared in public for the first time since news broke she filed for divorce from her husband Wissam Al Mana. They couple was married for five years and just welcomed a son in January. On April 11, the singer was spotted at a flower shop in London close to her home. But just yesterday, a moving company was snapped bringing boxes out of their shared townhouse and putting them into a truck. She supposedly also changed the locks on her New York City apartment. Were you shocked to hear about their split?